World of Warcraft new expansion - Legion, with Illidan Stormrage. World of Warcraft has been around for over a decade, but does it still have the strength to remain the king of MMOrpgs? 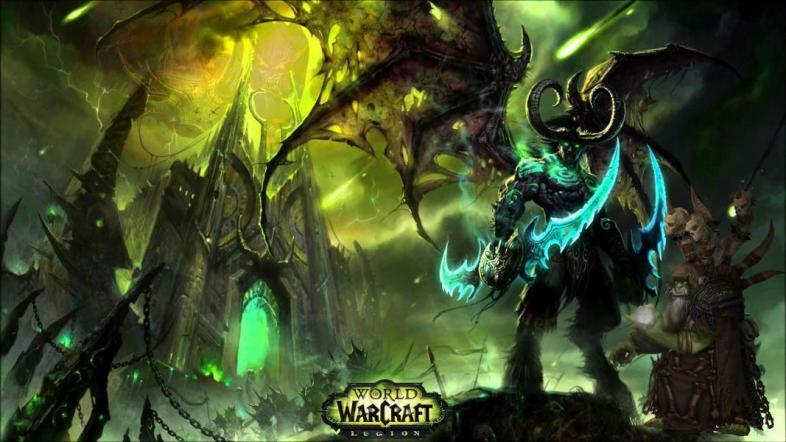 When it comes to MMORPGs, and games that have had a huge impact on the industry; you cannot ignore World of Warcraft. For over a decade WoW has been an innovation and front-runner in the way MMORPGs are played, developed and constructed. The game, developed by Blizzard Entertainment, has had millions of active subscribers of the years, and many competitive games trying to topple them over. Let’s take a look at the aspects that have made WoW so great over the years, and if the game still has what it takes to remain the undisputed king of MMORPGs. When World of Warcraft was released in 2004 to the public, it was competing against games like Final Fantasy XI and Lineage 2 etc. These games were extremely time-consuming and required a lot of grinding and teamwork just to level up. Blizzard took a new approach to the MMO scene, one that would see their popularity grow rapidly. They made the reward systems and leveling achievable to all. An interesting quest system meant less constant grinding, and players would not lose hours of experience when you die. They made the game more fun to play for everyone. 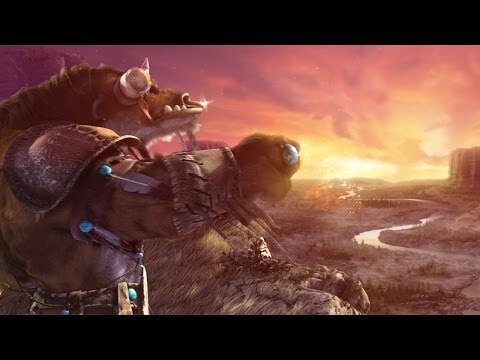 Blizzard Entertainment World of Warcraft cinematic trailer. The game also allowed those with older laptops and PC's to purchase, download and play the game, no longer did you need to have beast specs nor grind mobs incessantly. In the gaming industry, Blizzard has been around for decades. Their high quality games have helped them rise to become one of the most formidable PC game companies. When people first heard that Blizzard had a new project underway (WoW), the hype quickly shot up. It’s easy to make a popular game if you’re already popular. To compete and keep their fan based happy and interested, World of Warcraft has a extremely in-depth lore. The lore of World of Warcraft is a very fascinating one, with hundreds if not thousands of stories in it. Blizzard Entertainment is also constantly tweaking and updating the gameplay, graphics, adding new quests and in-game features. They have a lot to live up to, a huge fan base requires a huge amount of effort to be put in to keep them interested. WoWs latest release and update - Legion! We can’t mention why World of Warcraft is a king in the MMORPG world without mentioning its gameplay aspects. World of Warcraft as an MMORPG has one of the smoothest and accurately tuned gameplay I have ever experienced. There is nothing quite like engaging in battle in the WoW combat system and getting involved in your character's moves. Other MMORPGs have tried to replicate the standard of gameplay, like Star Wars The Old Republic, but have not had the success the way WoW has. This isn’t to say the game is bad, but they cannot replicate the detail and attention WoW has with its combat system. So, you ask me, is WoW still the king of MMORPGs the way it was in the past? I have heard so many times that “this game” or “that game” will be the downfall to WoW, but nothing has yet prevailed, and I’m now convinced nothing will. Blizzard has a tremendous team of developers working on this game, and it is hard to see them failing at the hands of the competition. If WoW does fall in the future, I think it will be because Blizzard decides to pull the plug. 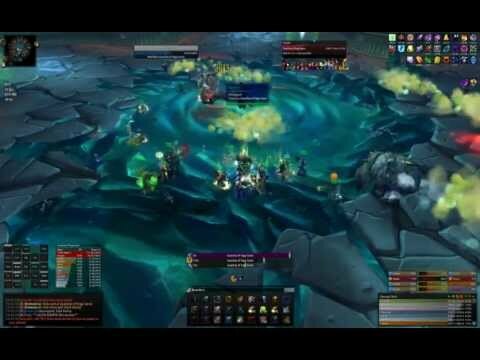 There are a lot of very good MMORPGs that I would recommend to a lot of you, but to answer your question in regards to WoW. It is and still will remain the king of MMORPGs.